Tokyo/Brussels, September 21, 2018 – Asahi Photoproducts, a pioneer in flexographic photopolymer plate development, today reported that Cartotecnica Postumia, a producer of square-bottom bags for the food industry, customized shopping bags, and printed paper rolls for use in automatic packaging machines, relies on Asahi AFP™-DSF digital flexographic plates for delivery of the highest quality to its global customer base demands. 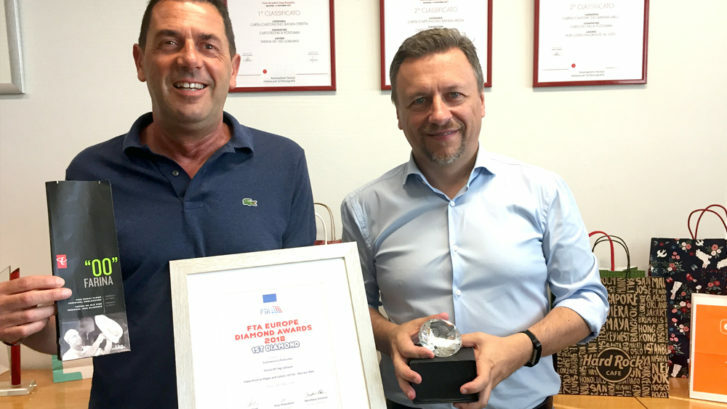 Cartotecnica Postumia, who recently celebrated its 50th year in business, has used Asahi plates for 25 years now, using nearby repro house Thema Studio for plate production. 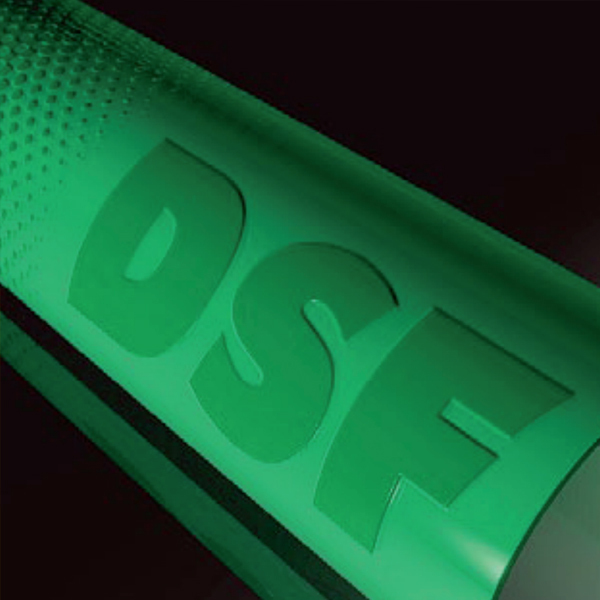 Asahi’s AFP™-DSF digital medium hard plate elevates printing results to a new level of quality. It is designed for use with abrasive substrates for good highlights combined with excellent ink transfer. Its optimized balance of solid ink laydown and highlight dot printing produces incomparably good ink coverage with low dot gain in the mid tones and brilliant highlights at maximum printing speeds, with particular suitability for flexible packaging printing on film and paper with the water-based inks exclusively used by Cartotecnica Postumia.